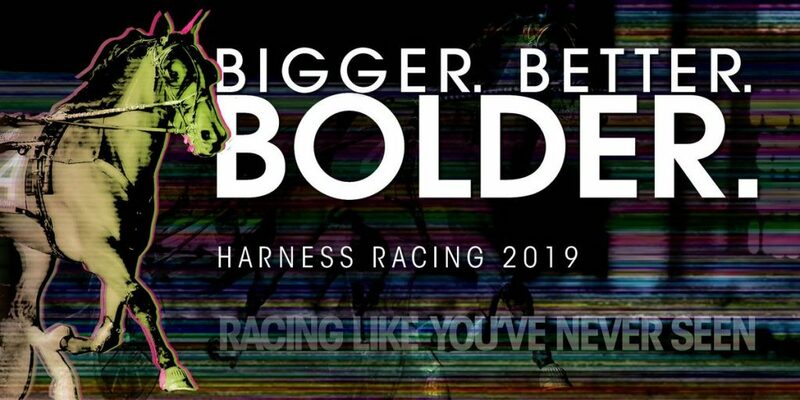 You’ve Decided to Invest in Harness Racing Horse Ownership; What’s Next? So, you’ve decided to take the plunge into harness racing horse ownership. The thrill of betting on a winning horse can only be exceeded by being an owner of a winning horse, and you’re ready to be a part of the action. Where do you start? You must first decide how much you plan to invest. 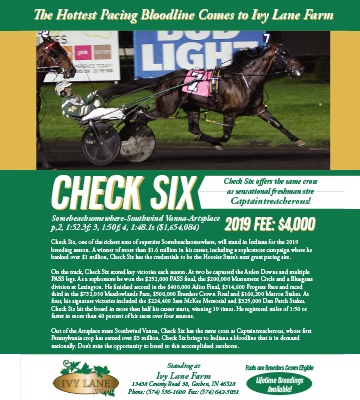 It can be as little as $2500-5000 for partial ownership, otherwise known as a share, or you can look into a full ownership of a horse, which could average up to $50,000. Keep in mind that this is not a one-time investment. You’re not just paying for your share of the horse; you’re also paying for your share of upkeep. That will include training, staff, food, medicine, grooming, boarding and veterinary bills. Once you’ve established the upfront and monthly expenditures you’re comfortable with, you might consider contacting a buyer’s representative (also called a bloodstock agent). They are essentially brokers who can help you make a deal with a seller, or help you connect with other folks who are interested in a partnership in a horse. “Claiming races” are a great way to see what’s available in terms of horses and pricing. Remember that you’re investing in a business with whomever you choose to enter into a partnership. Do enough leg work to be sure you fully trust the other investors, and have a comprehensive partnership agreement drawn up. If you’re investing with family members, have a frank conversation about not just rewards, but also responsibilities, and document those discussions. You may want to appoint one person who has the deciding vote should the family disagree on a course of action. 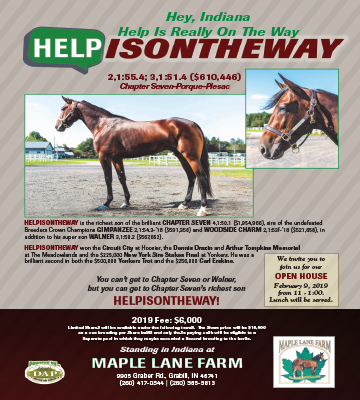 You should also contact your local Standardbred Association as soon as you’re ready to invest. They can connect you with a supportive community of fellow owners, breeders and trainers who will help you navigate the waters as a beginner. And you’ll continue to enjoy that support when you’re finally seated in the owners’ section and standing in the winner’s circle. If you’re investing in a horse as a “get rich quick” plan, you’re in it for the wrong reasons. As with any other type of investing, a smaller investment will yield a smaller return. However, a win is a win, and even a modest one can feel like a million bucks. 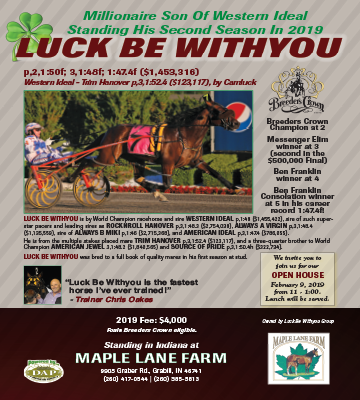 The return on your investment isn’t just about money though; you’ll get even more than you bargained for as you build relationships your trainer, your association, other owners and, of course, the horse itself. But, there’s always that one-in-a-million chance that you’ll get in on the ground floor of a horse who will one day win the grand prize. And that’s the thrill of racing. 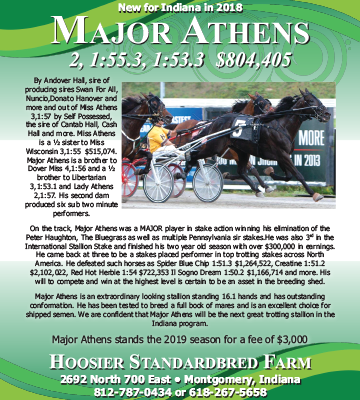 If you live in the Midwest and are ready to take the next step to becoming a harness racehorse owner, visit the Indiana Standardbred Association for more information.